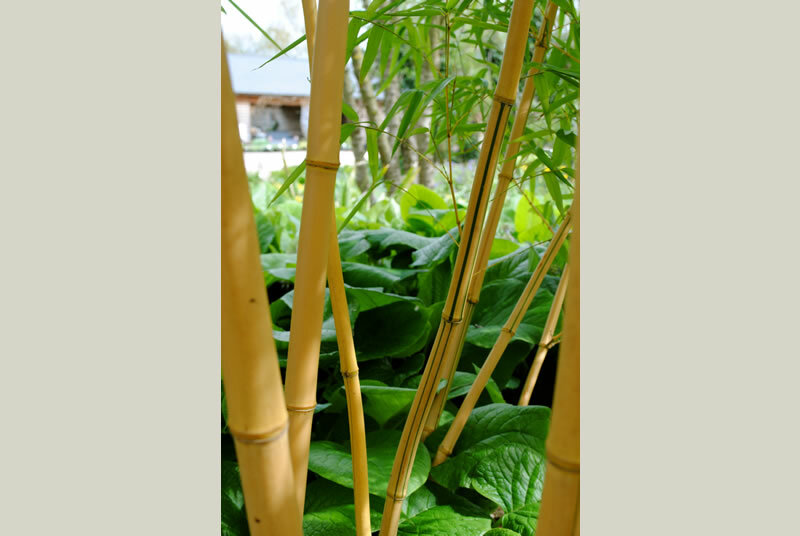 Bamboos are versatile evergreens perfect for shady areas or informal screens. Their attractive foliage and canes go well with ferns and tropical plants or can be used en masse to create an informal hedge. The rustling and movement also add an extra dimension to planting schemes. Good watering is essential until they are well established. 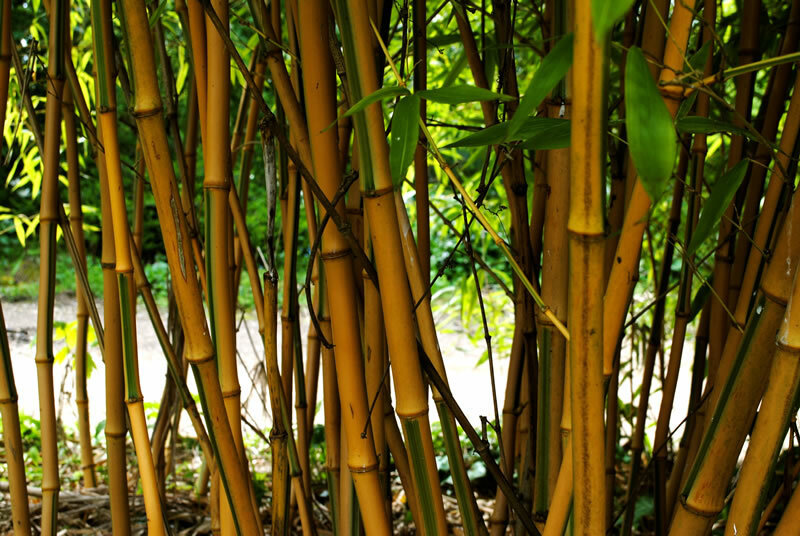 The canes come in a range of colours such as the ever popular black bamboo, but also green, yellow and even blue (although we don’t stock that type). Most are hardy down to -15 degrees and survived -18 degrees at the nursery a few years ago. 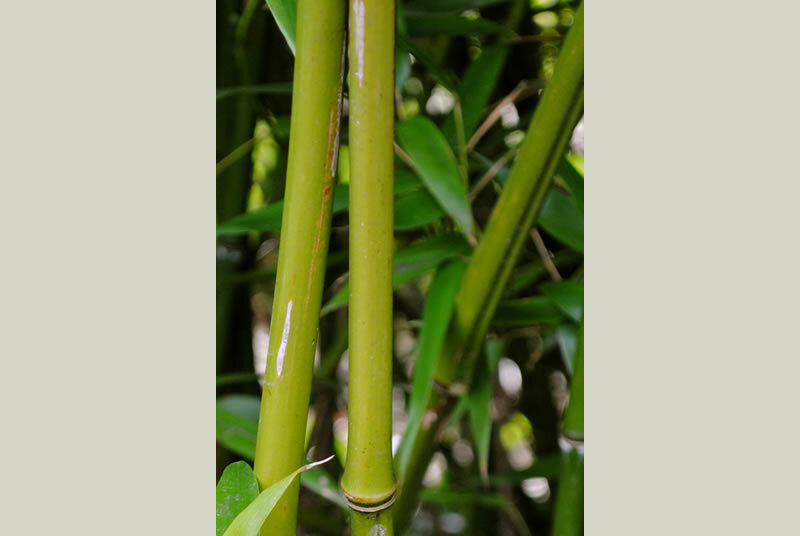 Maintenance is restricted to cutting out the weak or dead canes in winter and pulling up runners if they are threatening to escape their allotted space. Do not cut runners off, you’ll only provoke them and make matters worse. 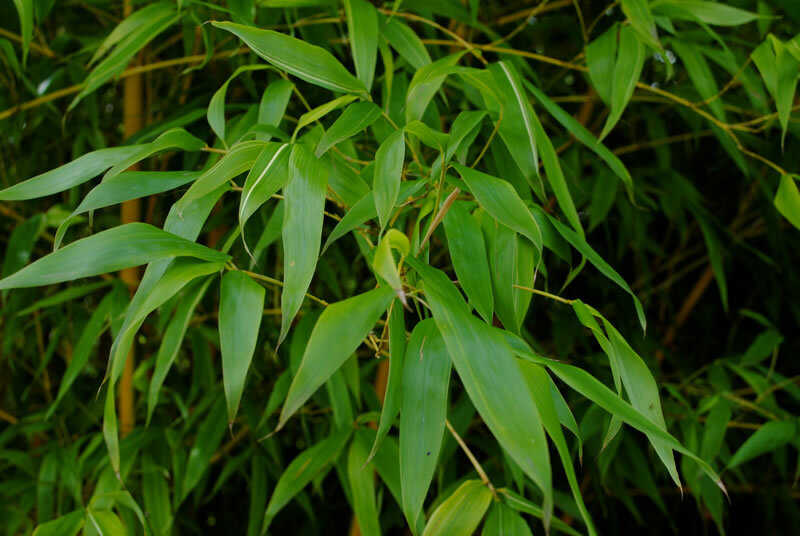 Click here to view our range of Bamboos without prices. Trade customers can log in to view the full list with prices.